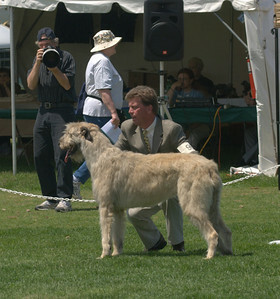 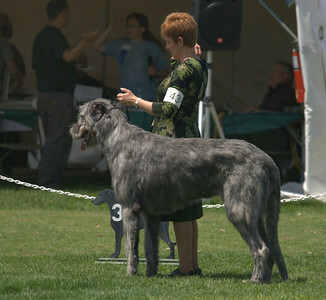 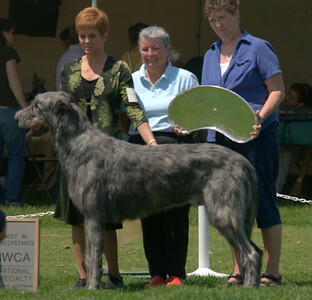 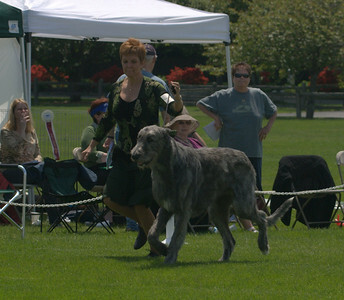 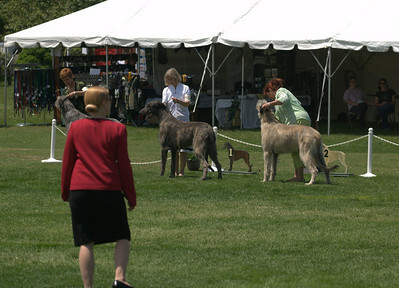 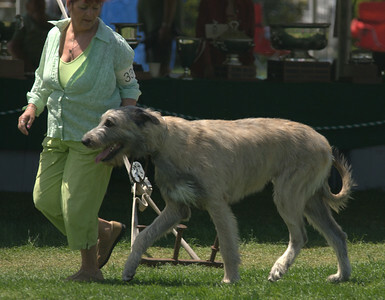 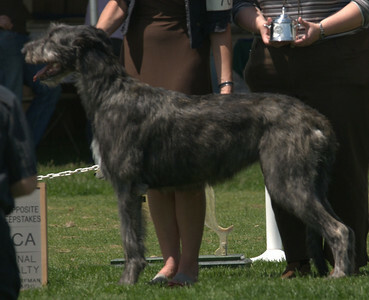 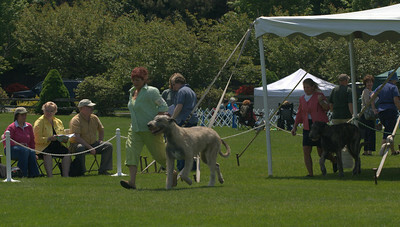 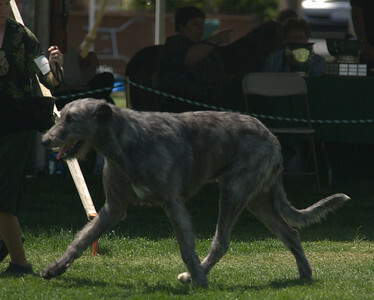 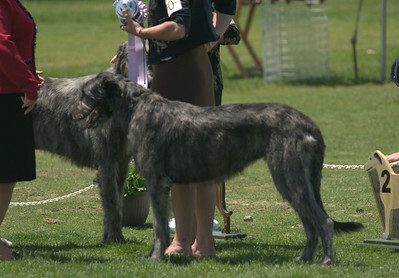 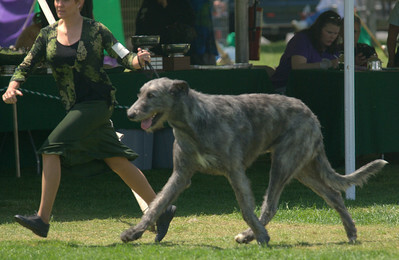 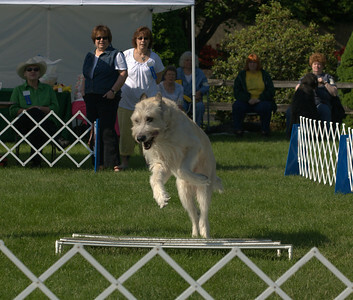 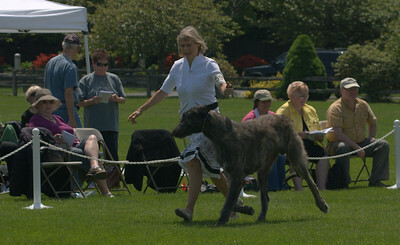 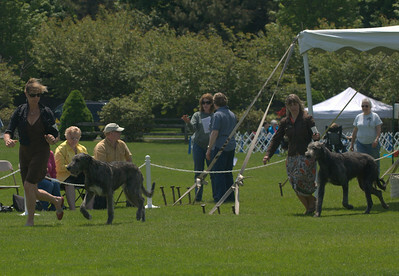 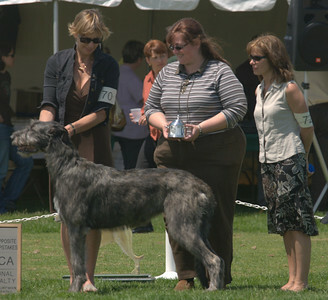 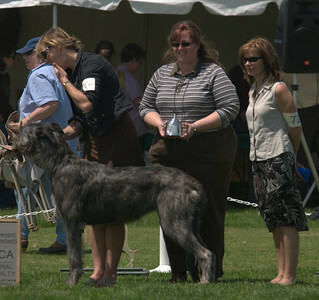 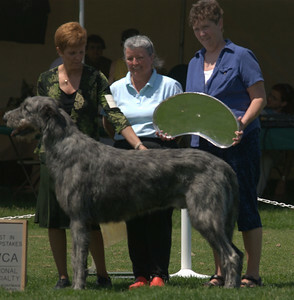 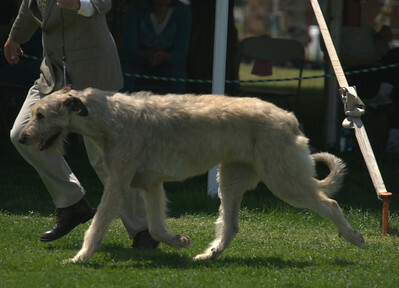 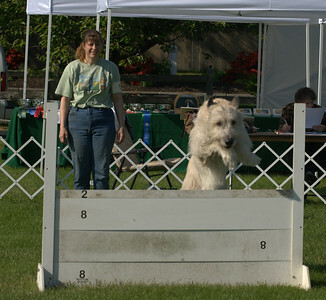 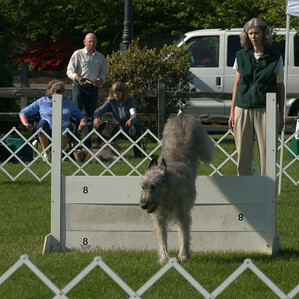 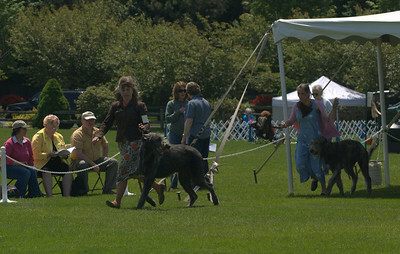 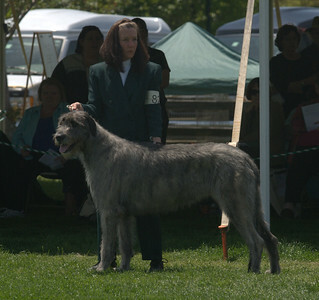 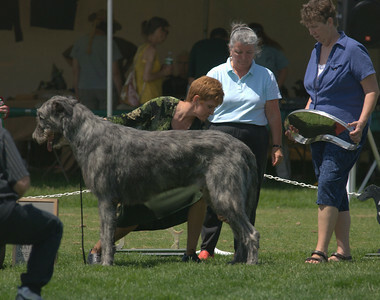 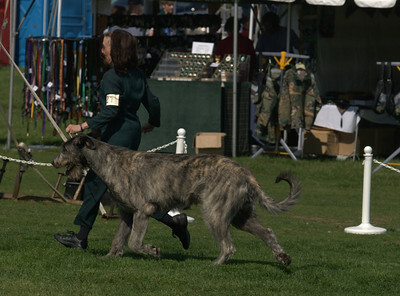 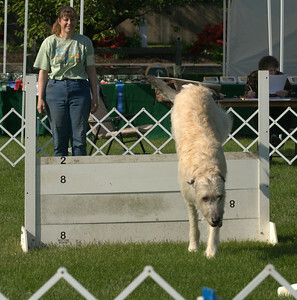 Unoffical pictures from the Irish Wolfhound Club of America national specialty show in Warwick, RI. 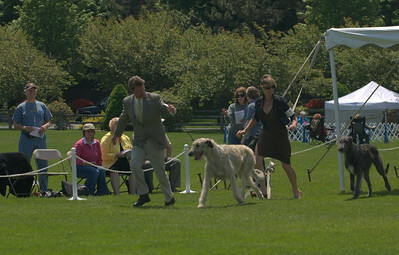 For official show photographs please visit http://www.stevesurfman.com. 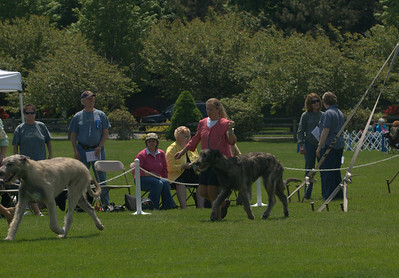 Wednesday May 20 - some obedience and puppy sweepstakes photos.